Interior Dessign - DOMOV I.D.Casey Penthouse — DOMOV I.D. 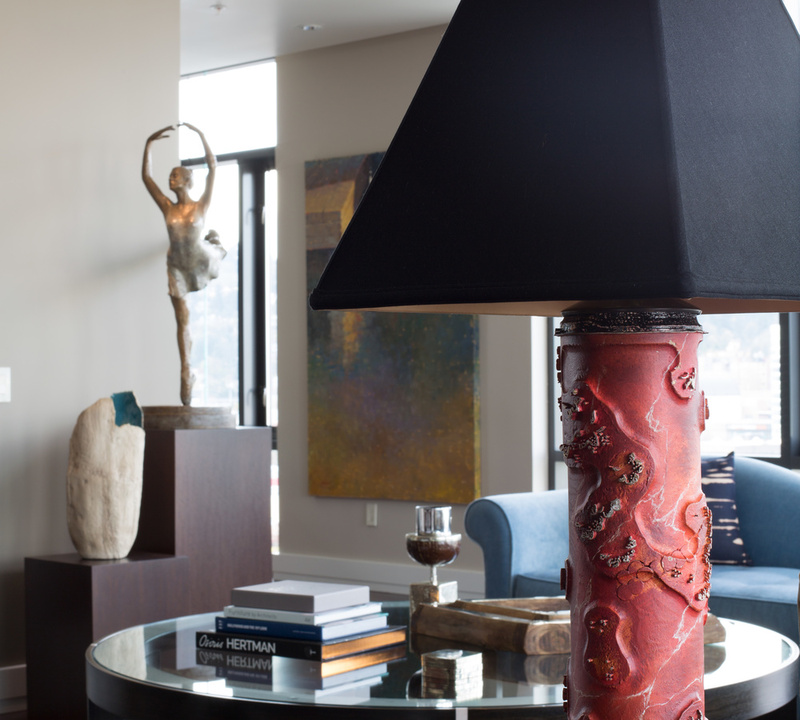 The clients’ extensive art collection, gathered from their travels around the world, served as inspiration for this one-of-a-kind penthouse retreat in the heart of the city. This welcoming interior strikes a balance between the intricate details of the artifacts and the expansive views.